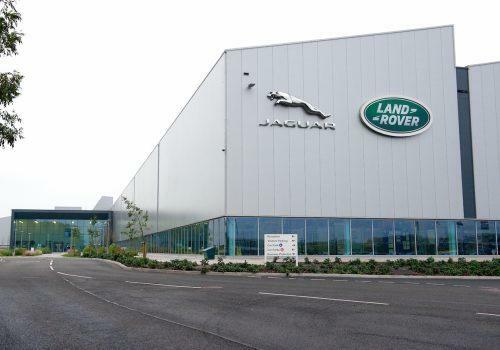 Premier Technical Services Group PLC (PTSG) has been contracted to provide electrical services for automotive giant Jaguar Land Rover at a number of different sites. At Castle Bromwich, the company’s Birmingham-based factory, PTSG Electrical Services Ltd. has a one-year contract to carry out fixed wire testing and inspection. At Jaguar Land Rover’s non-production sites at Gaydon and Fen End in Warwickshire, and Whitley in Coventry, PTSG has won further one-year contracts for fixed wire testing and inspection, which are expected to continue for another two years. The Group has built a strong working relationship with Jaguar Land Rover. Between 2016 and 2018 engineers from PTSG Electrical Services Ltd. worked on the design and installation of a lightning protection and earthing system at the Gaydon design and engineering centre. 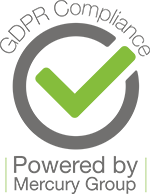 A great many big brands have come to trust PTSG for the high-quality specialist services it delivers – not just electrical services. For example, the Group was originally commissioned by Marks and Spencer PLC to carry out fall arrest testing at a handful of its stores. This was extended to include cradle maintenance, lightning protection and fall arrest across more than 400 M&S stores nationwide. This bundled service provision is one of the distinguishing features of PTSG and has been instrumental in its continuing success.